Having immigration issues can be one of the most challenging experiences of your life. You need an experienced attorney to navigate you through this intimidating process. As a Former Assistant District Attorney in Houston, Philip Perez understands what it takes to fight to protect the rights of individuals. Generally, a visa is an endorsement that a passport has been examined by the destination country and is valid. Generally, naturalization is when citizenship is granted to a foreign-born indivitual under statutory authority. P HILIP A . P EREZ , P.L.L.C. Process of obtaining Lawful Permanent Residency Status in the United States without having to leave the United States to do so. He left Austin in 2001 to attend Thurgood Marshall School of Law in Houston. 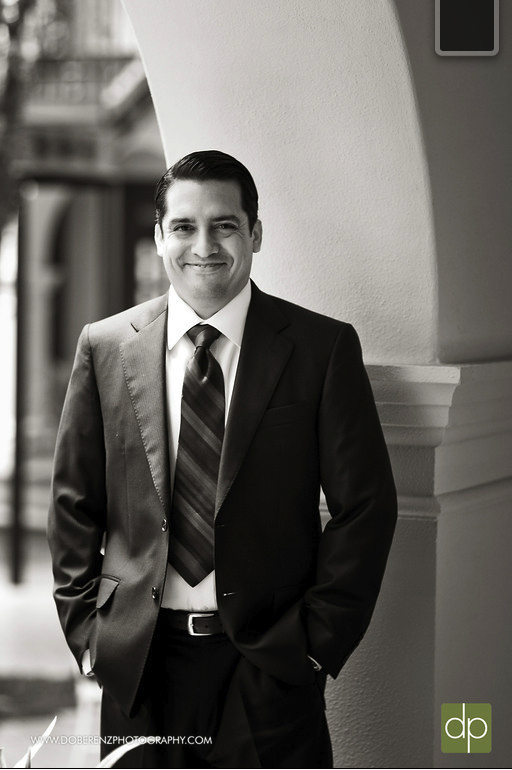 While in law school, Philip excelled in both Moot Court and Mock trial competitions. His success in these competitions included cash winnings. He was consistently on the Dean's List and in the top portion of his class . In addition, he was a member of the prestigious Law Review journal and was elected to be on the Editorial Board as a Notes Editor during his final year. While in law school, he was an intern with the 14th Court of Appeals under Judge Kem Frost and also participated in an internship with the Harris County District Attorney's Office. He was hired as an Assistant District Attorney (ADA) in Harris County in 2005 and stayed there until leaving in 2009 to be closer to his family and the Texas hill country. As a Prosecutor for four years in the third largest county in the United States, Philip successfully handled literally thousands of criminal cases. He has worked in several misdemeanor and felony courts and has personally tried numerous felony and misdemeanor cases in front of a jury. He is truely an aggressive advocate. At one point, he had seven felony jury trials in a seven week period. During his time in the felony courts he never lost a jury tria l. One of his notable cases includes a felony trial where the jury sentenced a habitual DWI offender to 99 years in the penitentiary. His valuable experience with the District Attorney's Office also includes working in the Check Fraud Division, the Juvenile Division, several Justice of the Peace courts (traffic court) throughout Harris County, and the Grand Jury Division where he indicted over a thousand felony cases. Philip has appeared on television educating the public on the law , and has judged trial competitions at both South Texas College of Law and the University of Houston Law Center. He recently sat on the State Bar of Texas Committee on Legal services for the Poor. Click on the above image for a printable map. 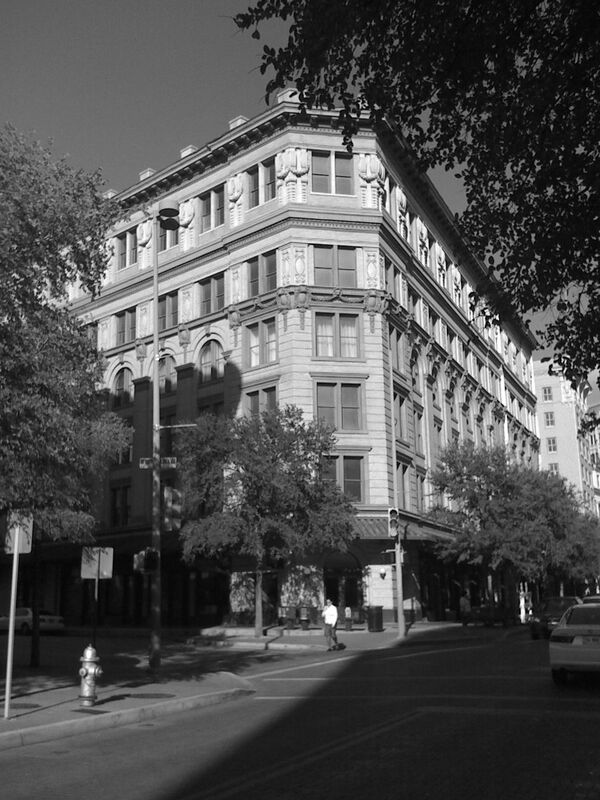 Our office is conveniently located in the Historic One Ten Broadway Building. We are around the corner from the Alamo and a block and a half from the Riverwalk. Paid parking is available across the street at the garage on the corner of Losoya and Houston. Metered parking and open paid lots are also available in the surrounding area. Our firm strives to provide the best legal representation in central Texas. "Give me your tired, your poor, your huddled masses yearning to breath free."